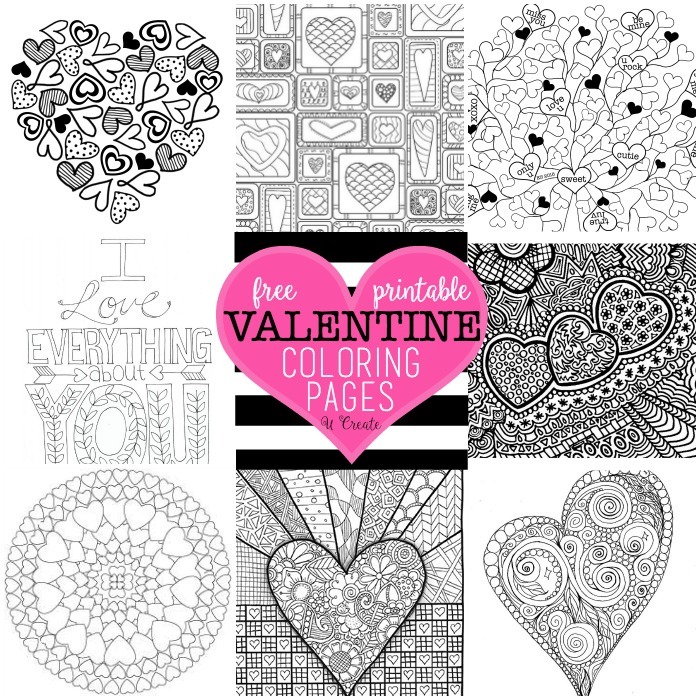 The Free Valentine Coloring Pages are here! You can’t walk into a store without seeing those popular adult coloring books everywhere and you are sure to LOVE these pages. 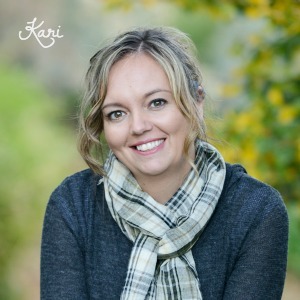 You can hang or frame your finished project to inspire you or add to your holiday decor! Simply print, staple, and you have a free fall adult coloring book!